If you’re sick of eating the same old salads, try adding balsamic vinaigrette to the next salad you make. Try our money saving recipe at home and you will never need to purchase salad dressing again. Balsamic vinaigrette is a tasty and light alternative to ranch dressing. 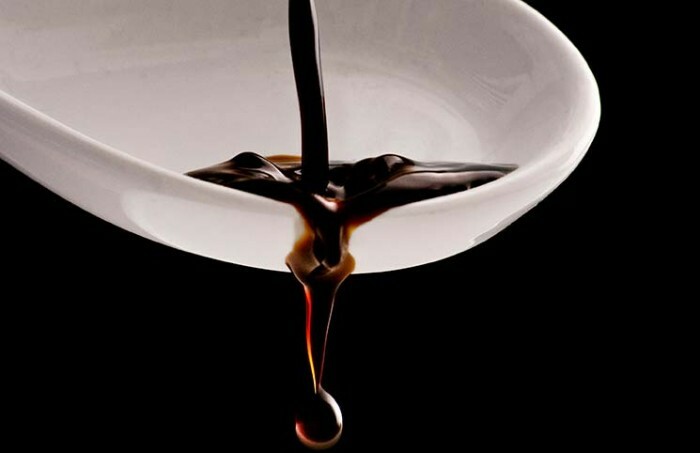 The great thing about balsamic vinaigrette is that you can use in as a dressing in salads, or you can use it as a marinade on meat and vegetables. It’s particularly tasty on grilled vegetables like eggplant and zucchini. Prepare a recycled jar and make sure you have a lid that seals well. There’s no need to spend money when you can save money with a jar you have at home. Add all ingredients expect for olive oil to a glass bowl and stir with a fork to combine. Pour the mixed into the jar prepared earlier. Add the olive oil to the jar. Seal the lid and shake for a few minutes until the mixture has combined well. Serve immediately over a green salad or store for when you need it next. This dressing can be kept in the pantry, no need for refrigeration. Top Tip: If you want to stretch your dollar further and save money, substitute balsamic vinaigrette for expensive marinades and try eating more vegetables and less meat. Chop up vegetables like zucchini and eggplant, then coat them in balsamic vinaigrette and finally, grill on the barbeque or fry in a pan. You can then serve these vegetables up for dinner, or use them in a tasty sandwich the next day. The options and money saving opportunities are endless.